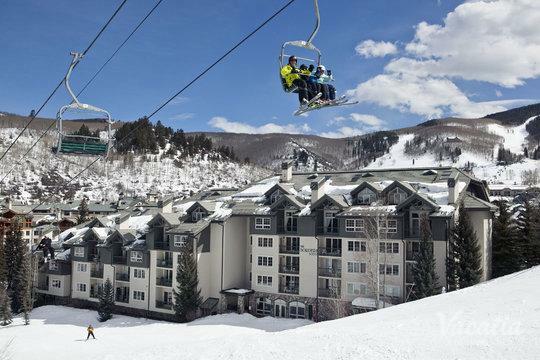 Professional skiers and novice skiers alike flock to Colorado ski resorts like Beaver Creek and Vail every winter, as the snow-covered slopes of these famed ski resorts provide world-class skiing. 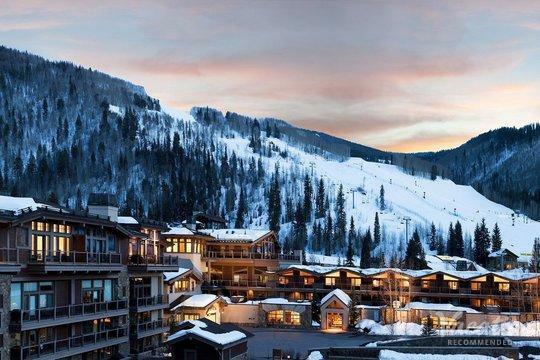 Whether you have been skiing for decades or have yet to learn how to ski, you are sure to enjoy the beautiful slopes of Vail and Beaver Creek during your upcoming mountain getaway. 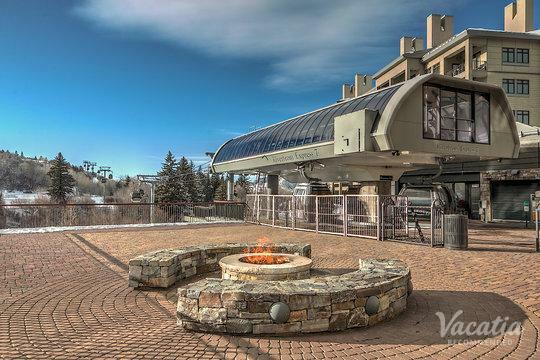 If you want to make the most of your upcoming ski trip, all you have to do is work with Vacatia to book the best lodging near Vail resort. 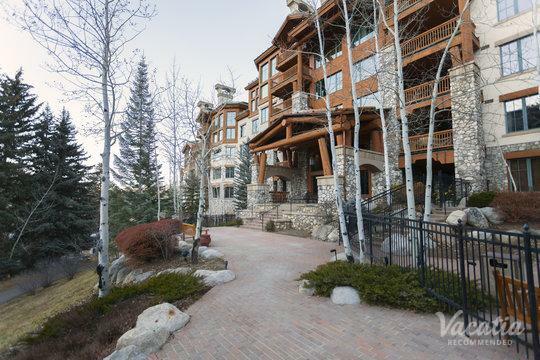 Not only can Vacatia find you a vacation rental in a prime Vail or Beaver Creek location, but Vacatia's rental properties feature the added living space and comforts of a home. 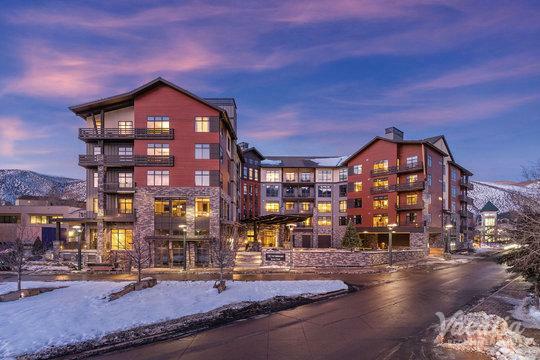 So if you want to feel right at home during your Vail or Beaver Creek vacation, simply work with Vacatia and its attentive Guest Care team to book the best accommodations available. 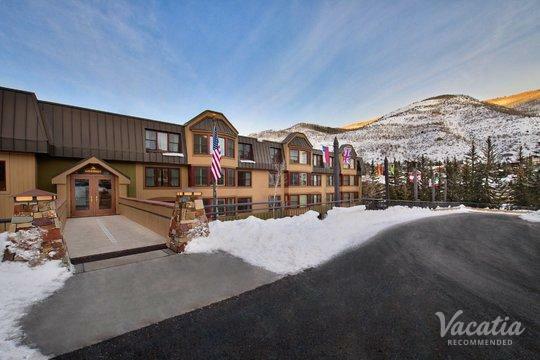 No matter how small or large your group, Vacatia can find a rental property that perfectly suits your group's needs, so you're sure to create lasting memories during your Colorado mountain vacation. 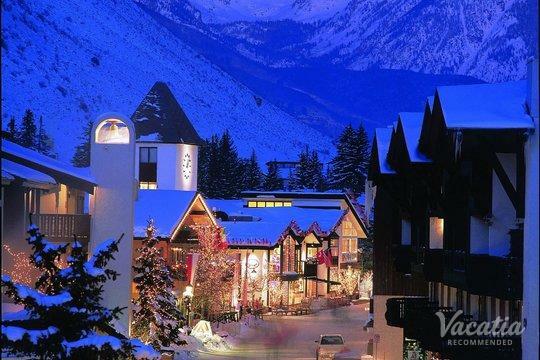 When you start planning your next vacation, consider working with Vacatia to simplify your trip planning process and to enhance the overall quality of your trip. 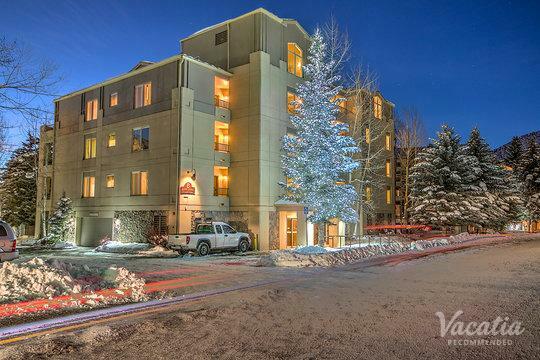 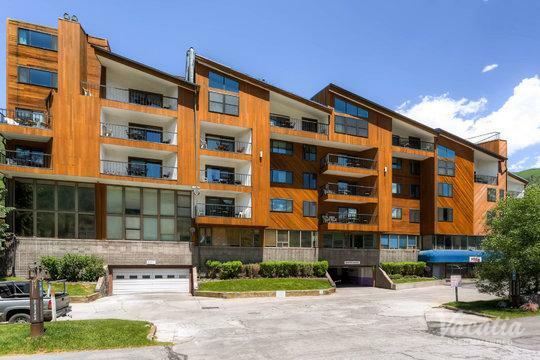 When you stay at one of Vacatia's rental properties in Vail or Beaver Creek, you will be able to enjoy your favorite comforts and conveniences of home, such as an added living area and a fully equipped kitchen. 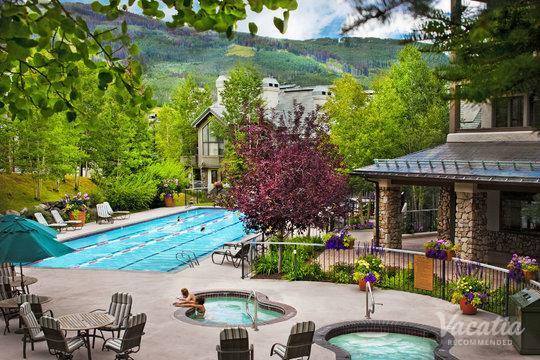 In addition to these extra comforts, Vacatia's rental properties provide the desired services and amenities of a resort. 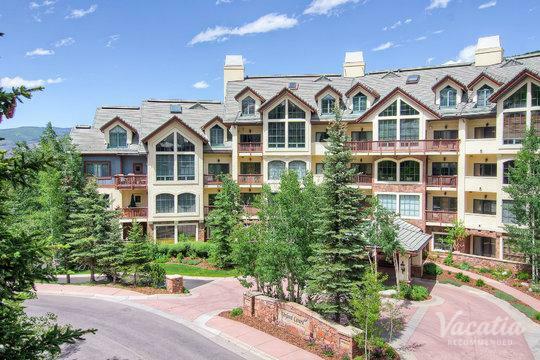 So if you want the perfect combination of comfort and luxury during your upcoming vacation, look no further than Vacatia. 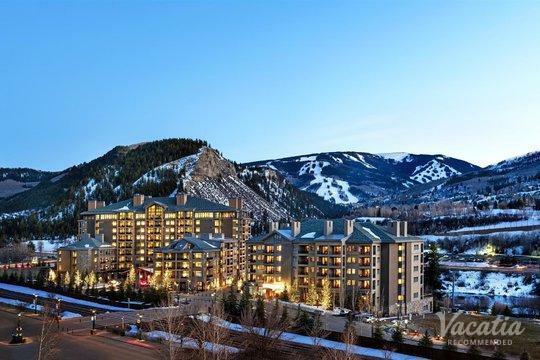 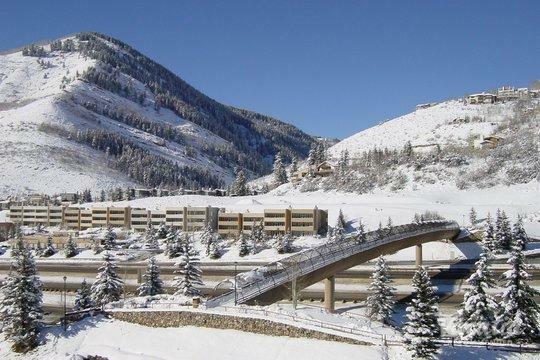 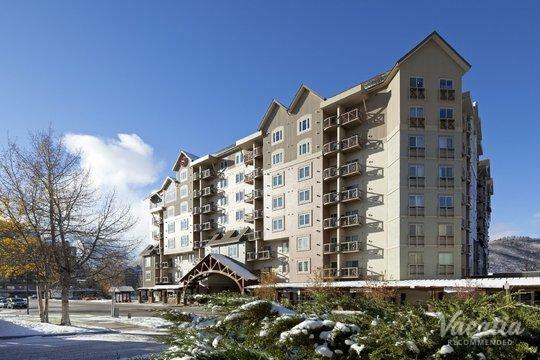 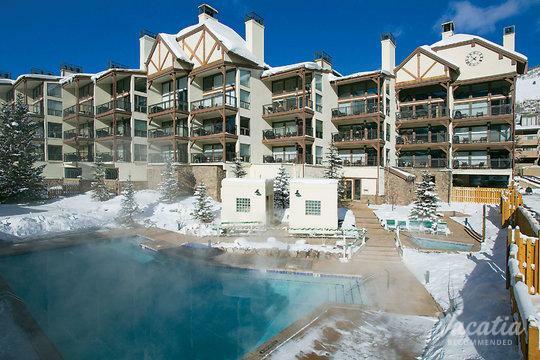 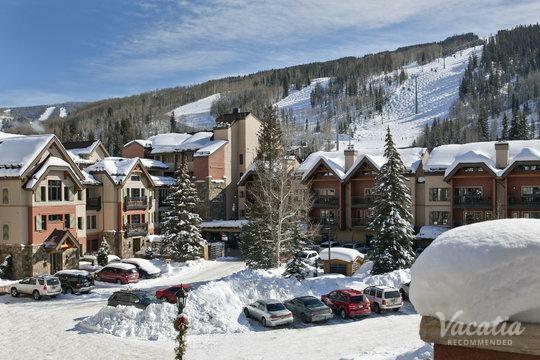 You can browse some of the best lodging Beaver Creek resort offers through Vacatia, and you're sure to find a "resort residence" that meets all of your needs. 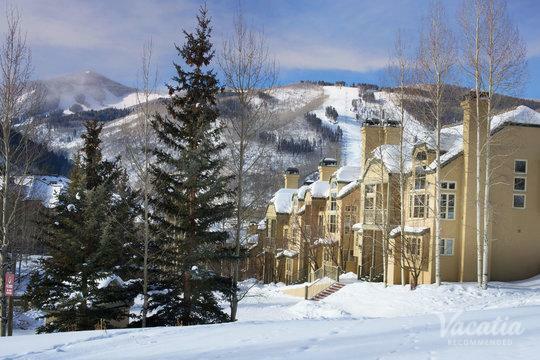 Start planning your one-of-a-kind Colorado vacation by checking out Vacatia's impressive selection of Vacatia rentals in both Beaver Creek and Vail. 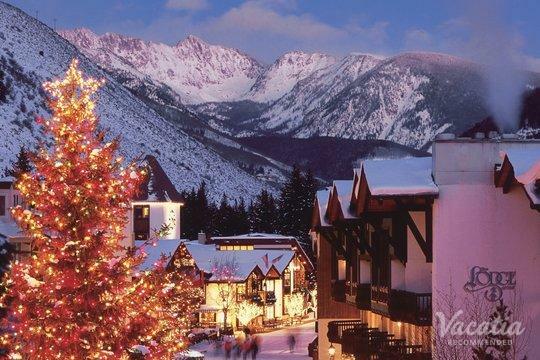 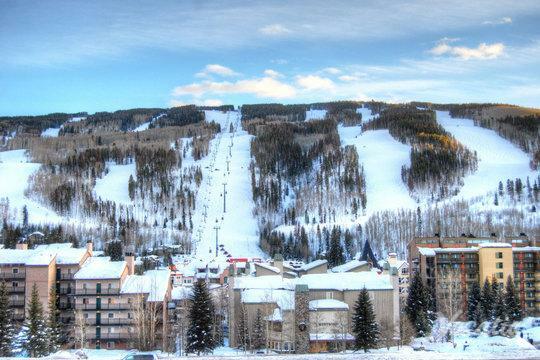 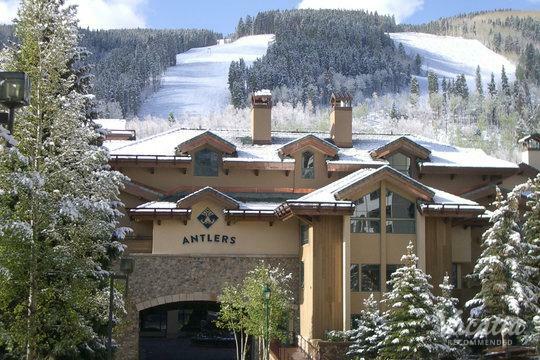 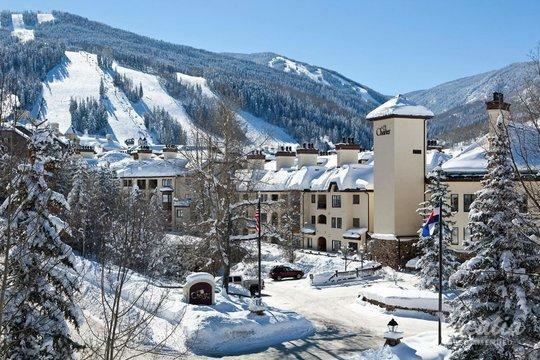 There are numerous reasons why Vail and Beaver Creek are considered two of the best ski resorts in the country, but this recognition is largely due to the towns' charming villages, fantastic lodging, and thousands of acres of manicured slopes and trails. 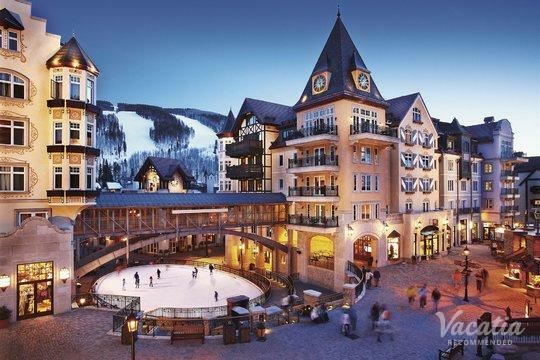 Excited skiers and snowboarders travel far and wide to experience the world-class skiing of Vail and Beaver Creek, which attracts both professionals and novices each winter. 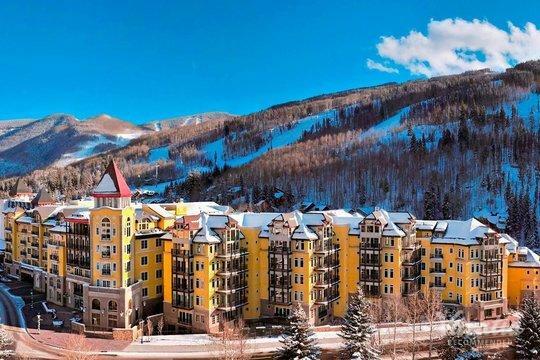 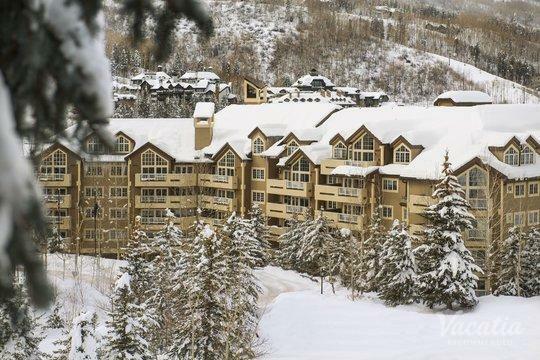 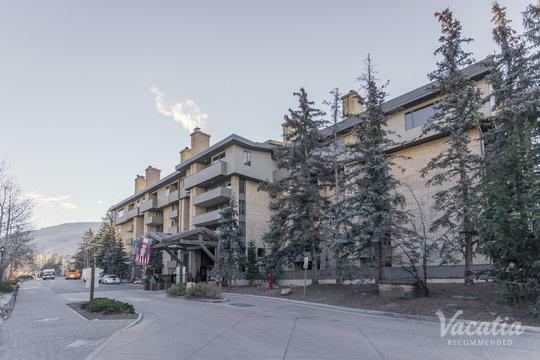 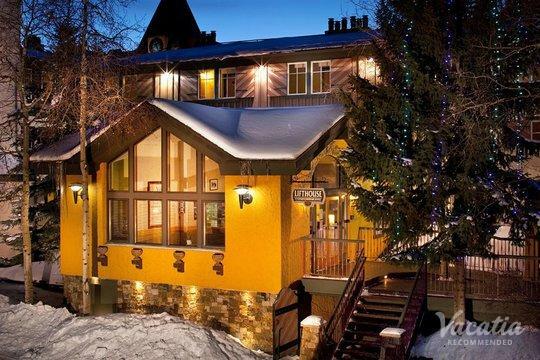 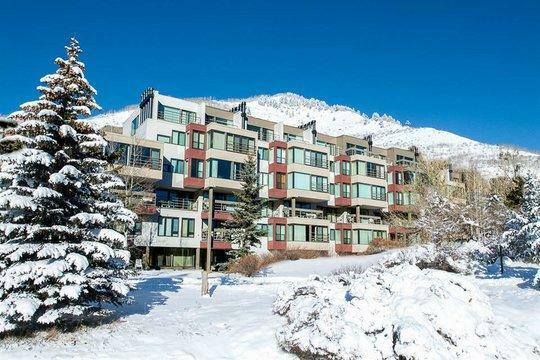 Whether you decide to plan your upcoming ski trip to Vail or Beaver Creek, you should work with Vacatia to find the perfect vacation rental for your stay. 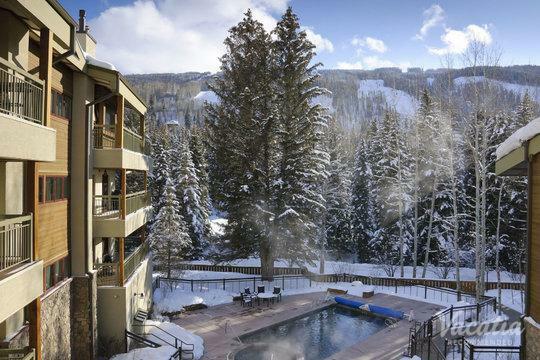 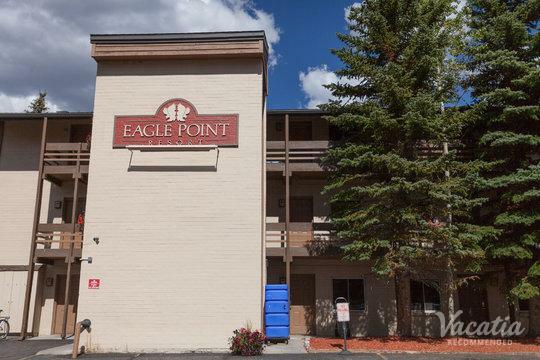 When you have a great home away from home in the mountains of Colorado, you'll be able to enjoy every moment of your vacation, from your time on the slopes to your time unwinding in your comfortable, spacious vacation rental.